​Great price, great taste, great mate! ​looking for tasty, convenience foods at an affordable price. ​and relationships with the New Zealand Vodafone Warriors Rugby League and Auckland Blues Rugby. 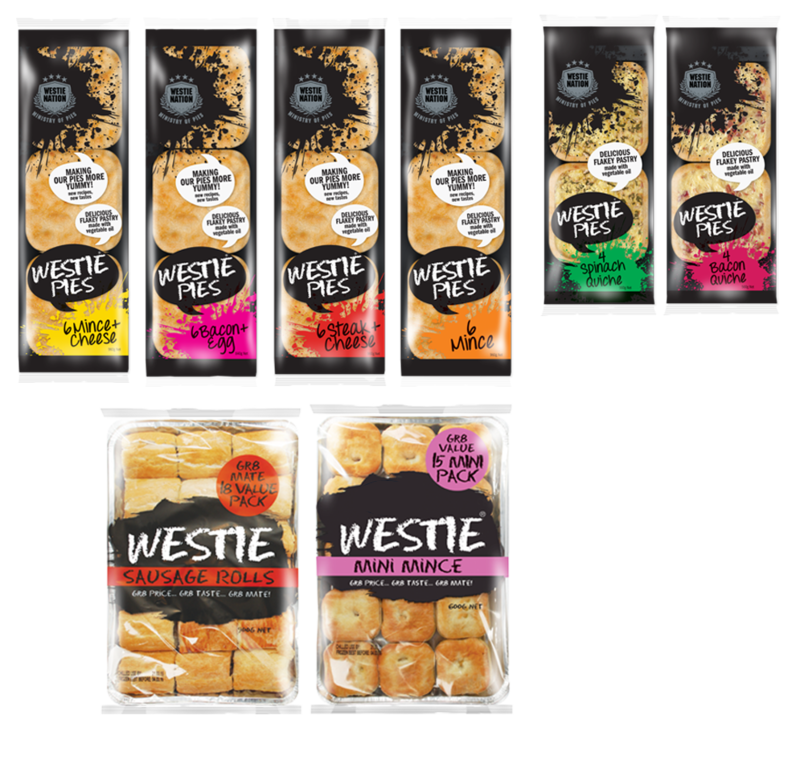 Westie provide sponsorship for community and sports clubs, school fund raising and product sampling. Individually wrapped single snacks in breathable film suitable for reheat. Available through convenience stores. Convenient snack packs in trays. Available through New Zealand supermarkets. ​Large size Westies in foil trays to ensure even reheat and maximum taste. 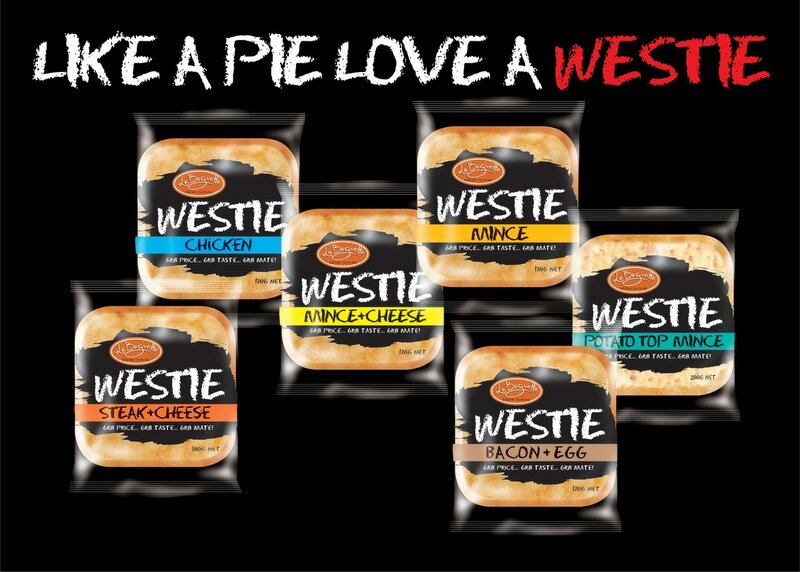 Available through New Zealand supermarkets.